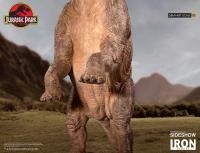 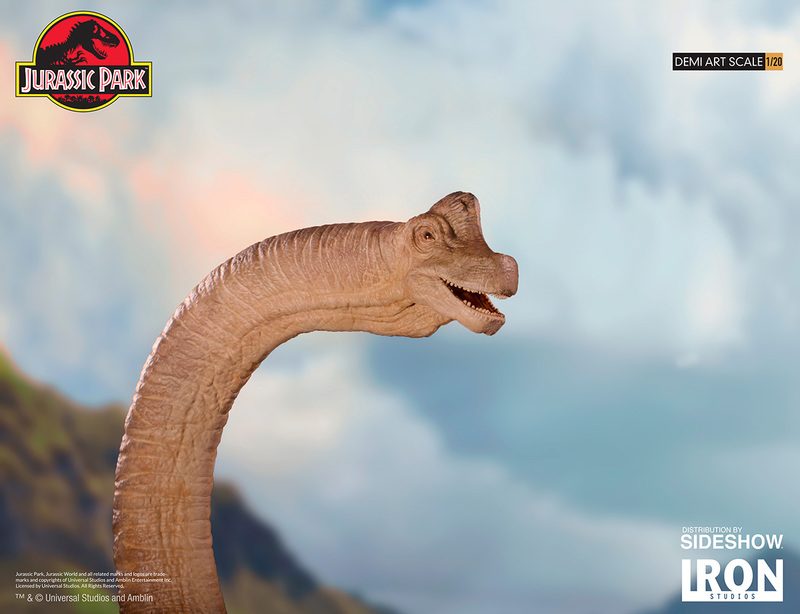 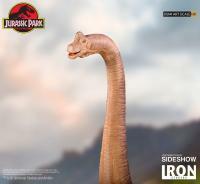 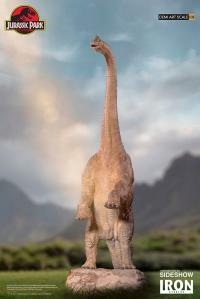 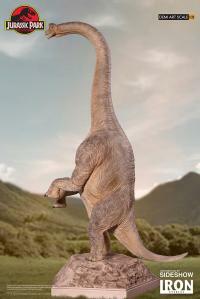 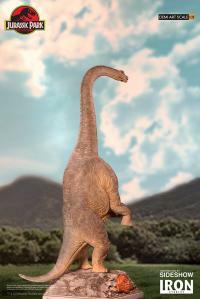 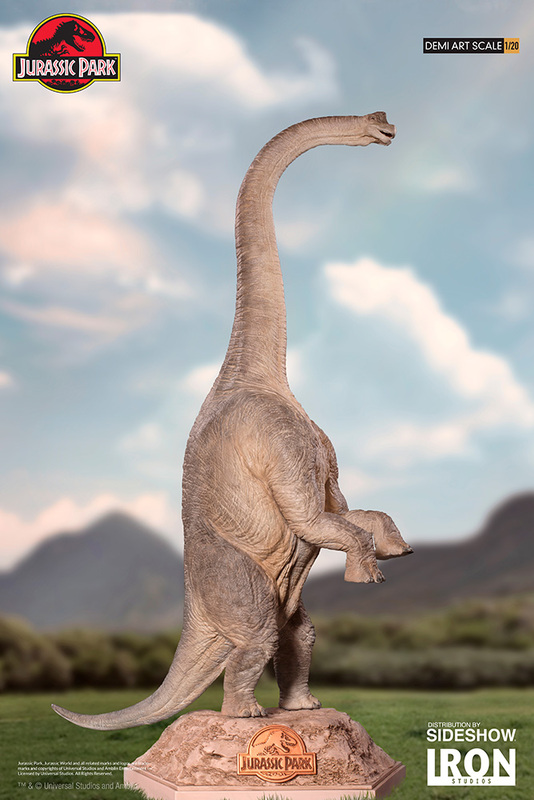 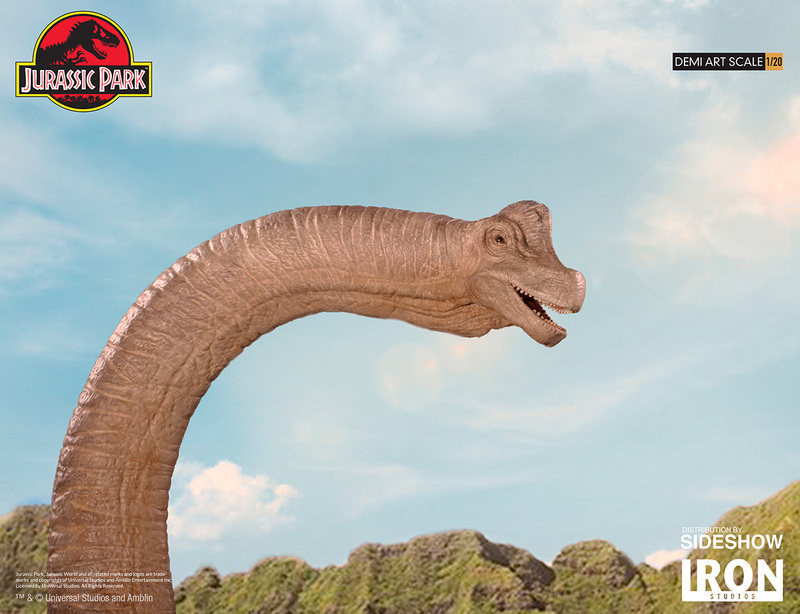 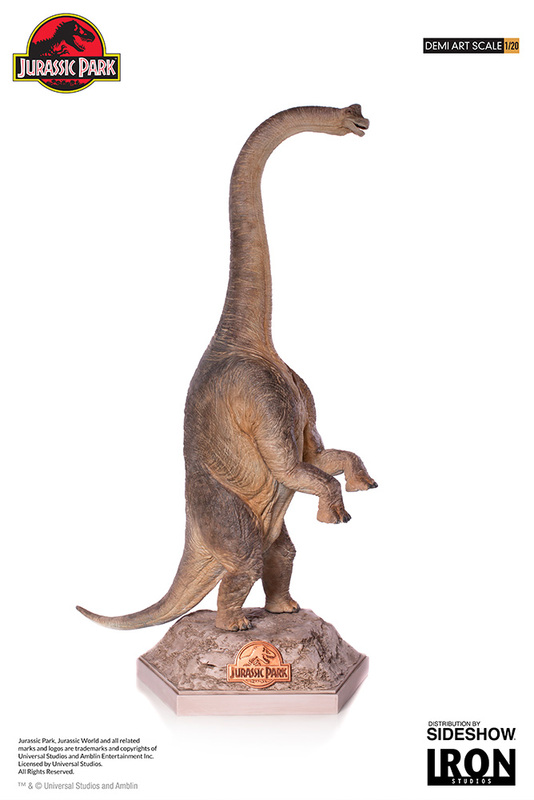 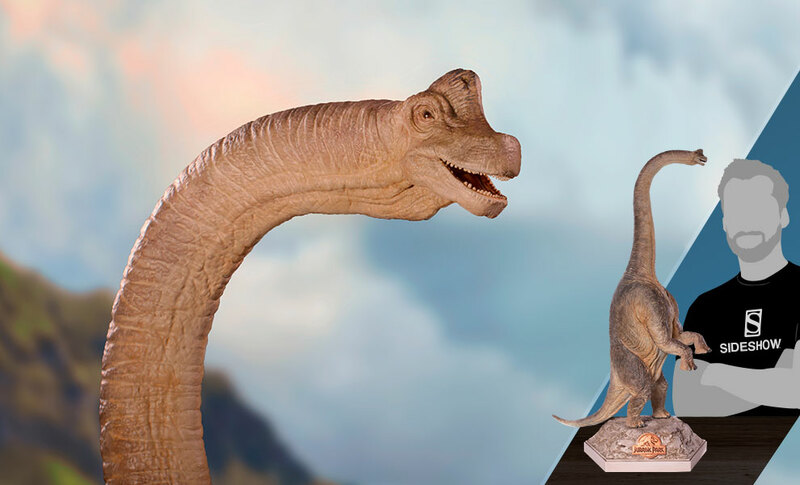 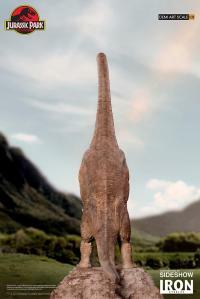 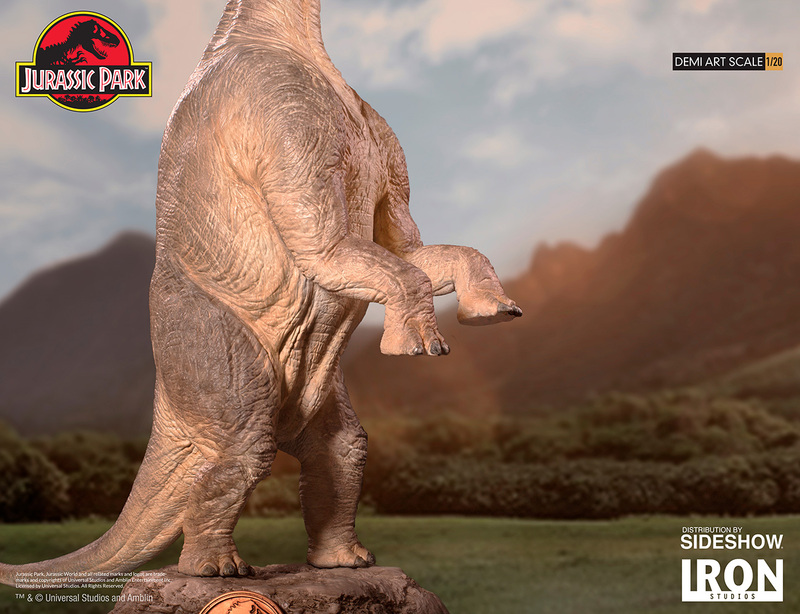 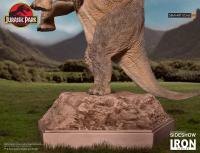 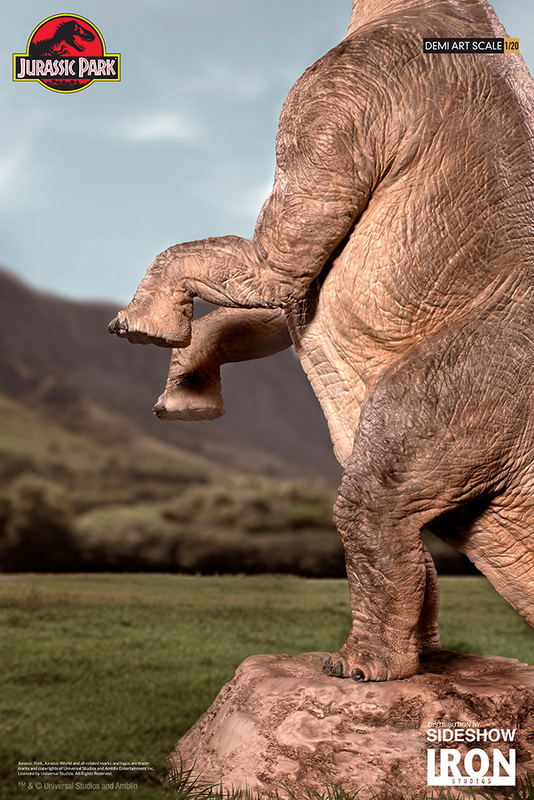 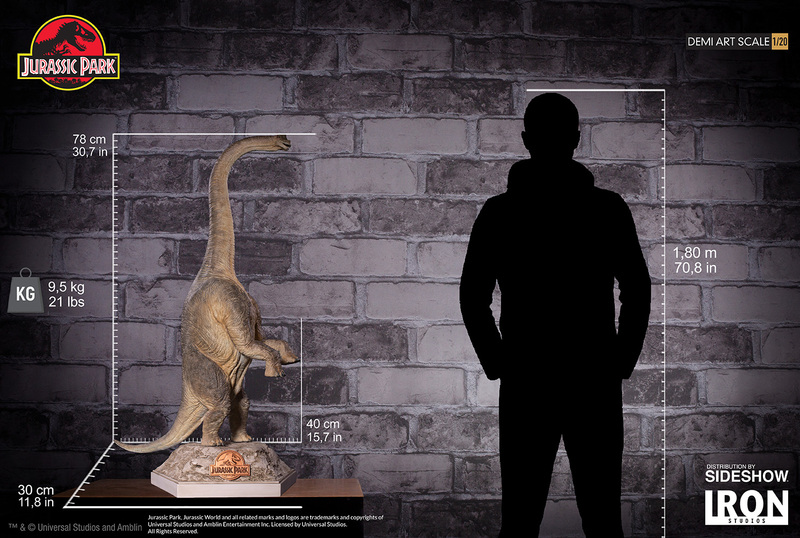 Sideshow and Iron Studios present the Brachiosaurus Statue from Jurassic Park. 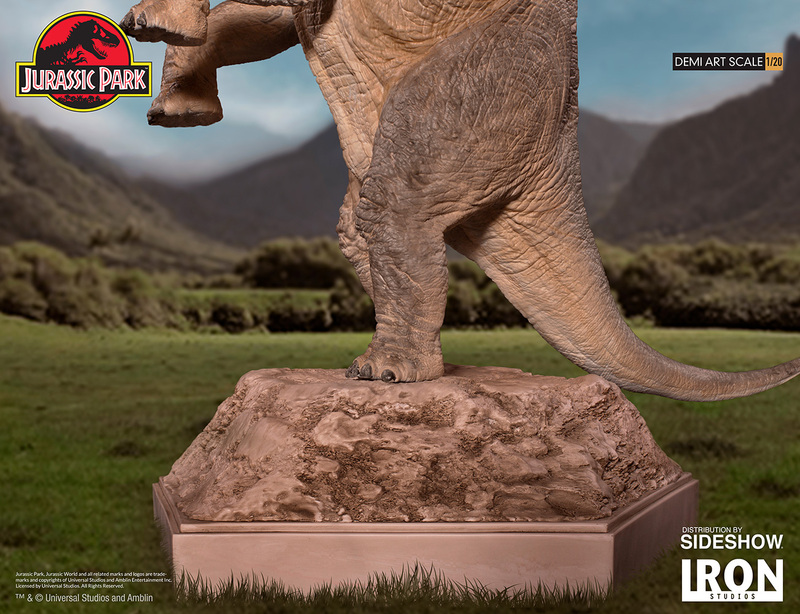 Based on movie references from the film, this limited edition polystone statue is hand-painted and includes a base. 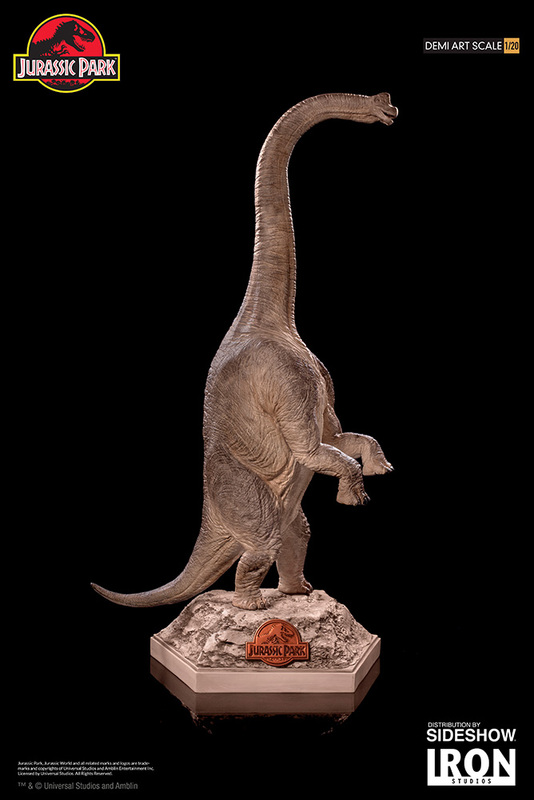 This limited edition art scale statue is a must-have for any Jurassic Park fan to add to his or her collection! Pay as little as $108.00/mo.